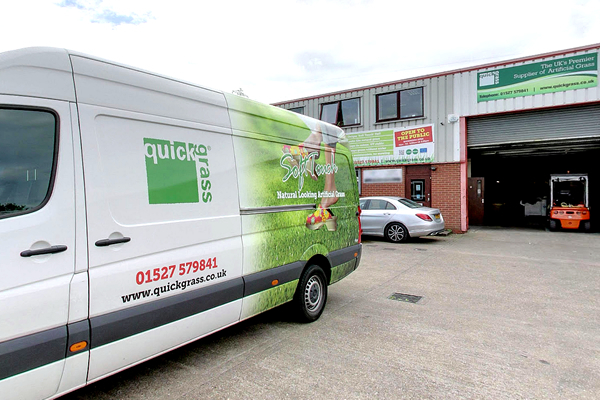 At QuickGrass we have built-up great relationships with many businesses in the garden and retail industries and appreciate that many allied businesses are looking for ways to buy our ‘Soft Touch’ premium grasses to re-sell to customers, whether that be by its inclusion in a domestic garden refurbishment/installation project or through a direct retail route either online or in-store. 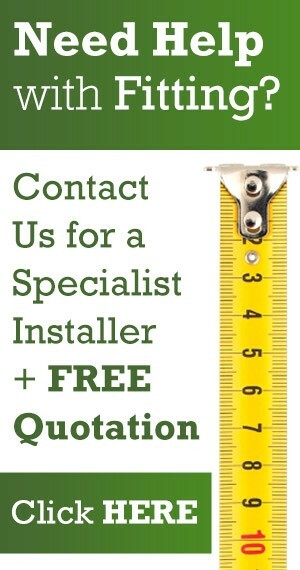 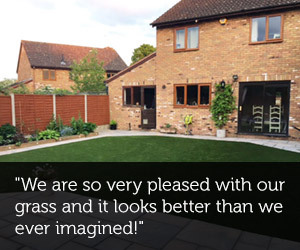 Of course, we see the huge benefits of this for all concerned and are more than open to discussions with trade and retail outlets as to the best way to move forward with the offering of our artificial grass to their clients and are very flexible in our approach to ensure all of our trade partners get the service that best suite them and their customers. 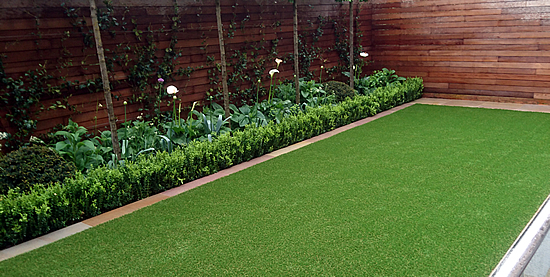 Our ‘Soft Touch’ artificial grass range makes an excellent alternative to traditional turf. 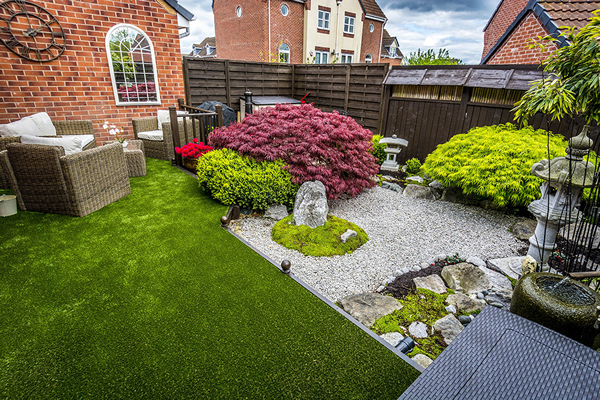 Increasingly we have seen the market for domestic installations expand with homeowners now open to considering making the switch due to the look, feel, durability, low-maintenance and lifespan of modern artificial grass as opposed to the products that were available 10-20 years ago. 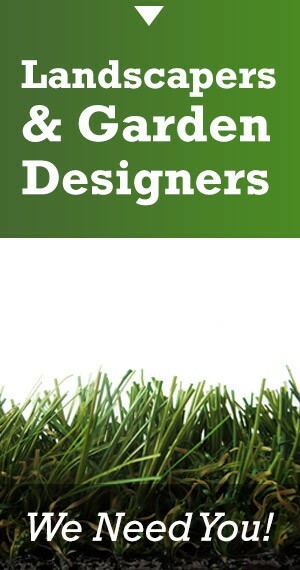 We currently work with a number of businesses involved in the design and/or installation of domestic and commercial garden and landscapes who see that our artificial grass offers an additional option to their clients. 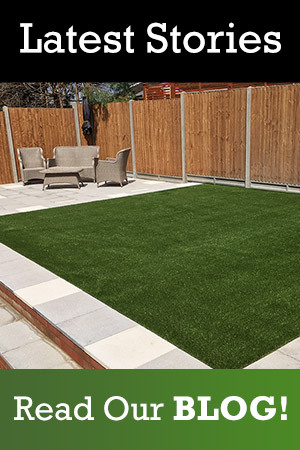 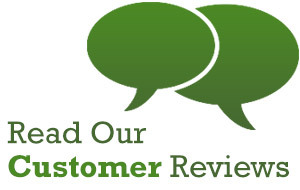 With a rapidly increasing number of retail outlets offering our ‘Soft Touch’ artificial grass to their customers we have a range of options to ensure that both the retail client and their end-clients receive a great service and great value. 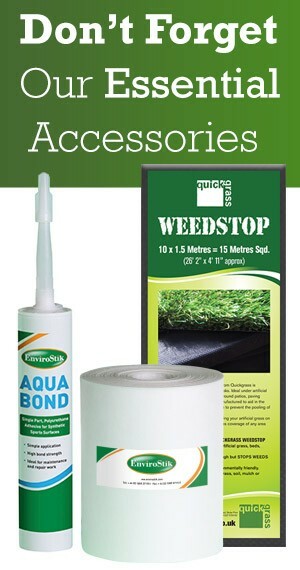 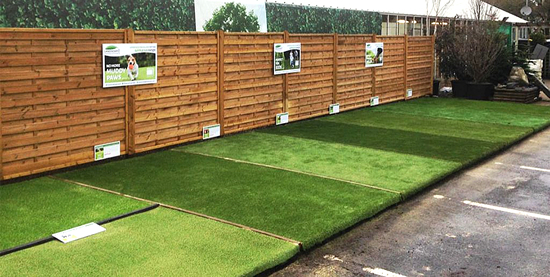 We can supply to both ‘physical’ retail outlets – providing promotional materials, stands etc – as well as online retailers with various methods of marketing, point-of-sale arrangements and revenue generation to offer a total package to retailers looking to expand their stock range to include our high-quality artificial grass. 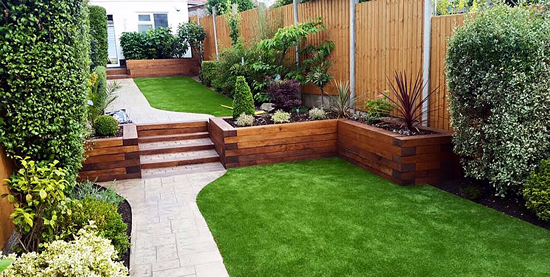 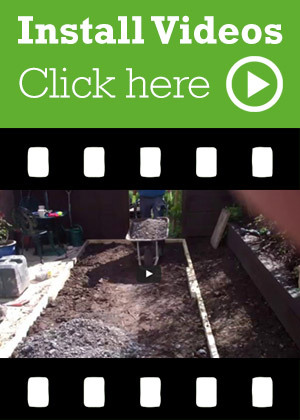 Garden Centres, Builders Merchants , Hire Shops , DIY Outlets , Landscapers , Garden Designers , Architects , Artificial Grass installers through to smaller independent Retail outlets. 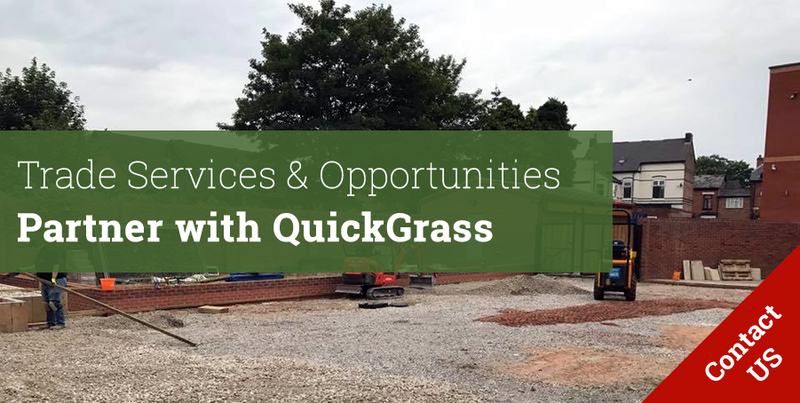 If you believe you have an opportunity that you could see the benefits of a trade account then please give us a call on 01527 579 841 where we would be happy to discuss your trade requirements.